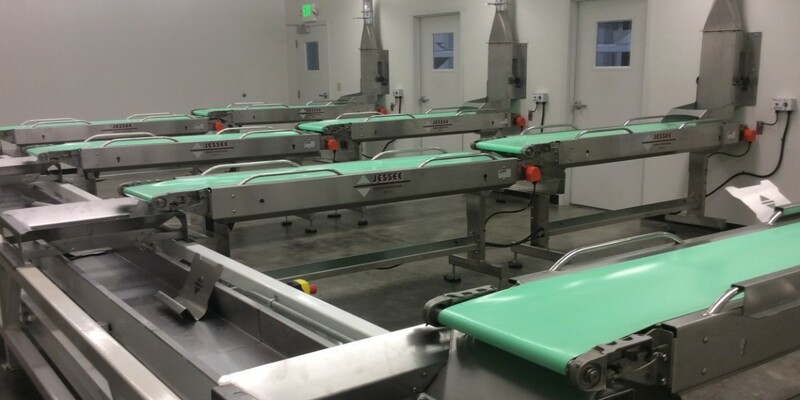 Jessee Equipment Manufacturing provides processing and packaging equipment primarily to the fruit, vegetable and tree nut industries. Servicing the fruit, vegetable and nut growers worldwide, our goal is to provide our customers with state-of-the-art processing solutions. We strive to maintain a friendly, fair and creative work environment, which respects diversity, new ideas and hard work. 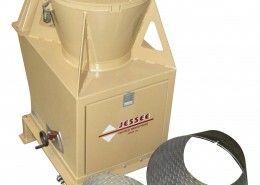 Jessee offers high-quality manufacturing and on-time delivery at a competitive price. With more than 60 years of experience in the tree nut industry, Jessee has become synonymous with innovation and quality in the business. Watch first hand how some of our equipment is designed to flow together in complete systems to maximize efficiency and deliver the highest quality product. Most sales are direct to the customer, but recently we have been exploring options of expanding our sales department with outside dealers or sales representatives. Gene M. Jessee, Inc. was founded in 1954 in Chico, California. 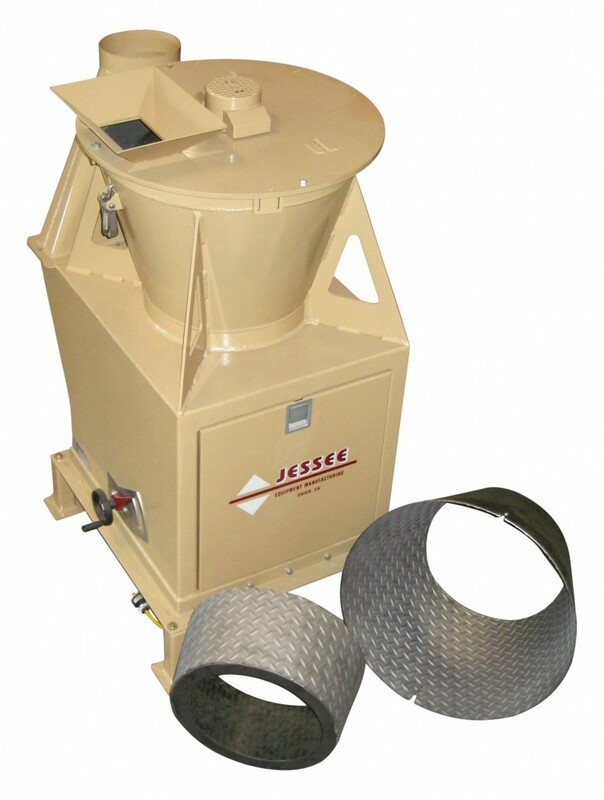 Mr. Jessee had developed a nut cleaner for the almond industry that utilized a column of controlled air. These machines were called Airlegs and helped revolutionize the almond hulling industry. Units were sold to huller operators directly and through huller plant manufactures who acted as dealers. 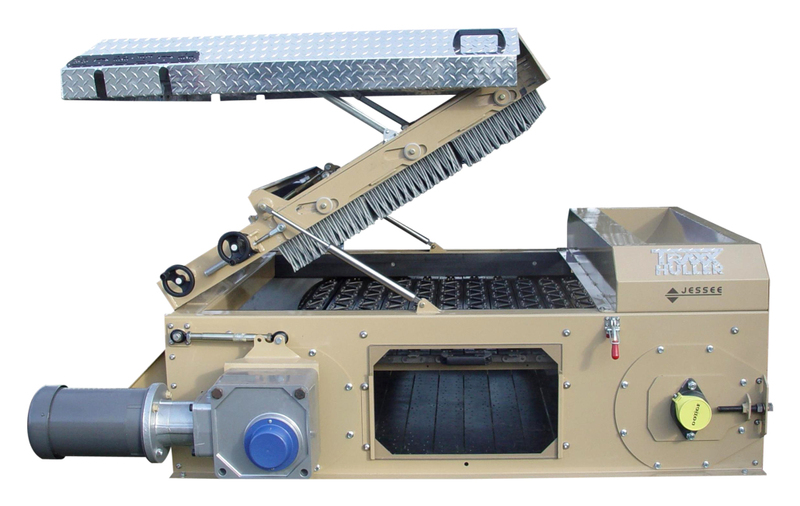 During the 1970s, the manufacturing scope of the company was expanded to include equipment for walnut cleaning and additional almond hulling equipment, as well as some installation of the equipment. During the 1990s, cracking and shelling equipment was developed. 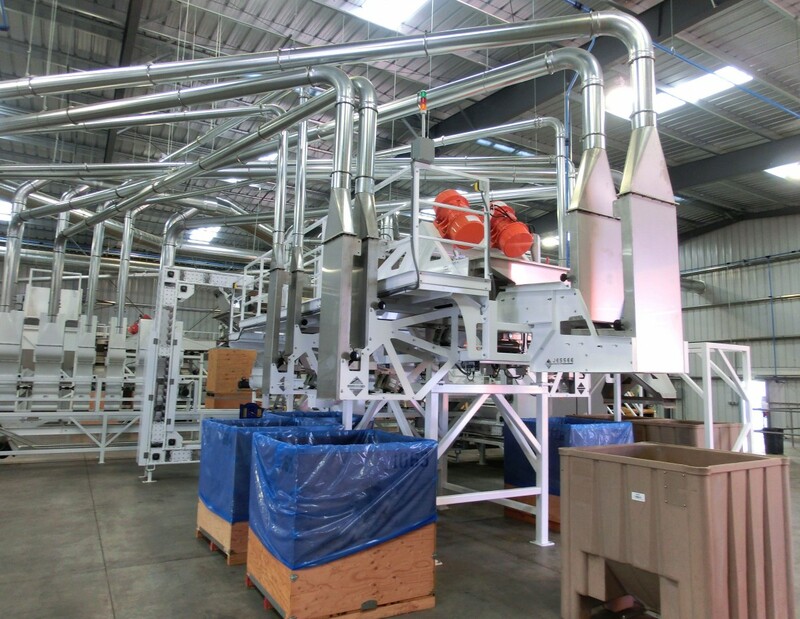 This equipment has been so successful that complete processing lines are now being utilized internationally. Product lines have been developed to service the coffee industry as well. 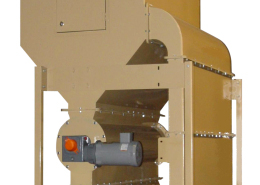 In 2007, the company reorganized and established itself as Jessee Equipment Manufacturing. 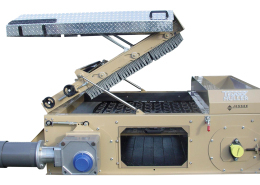 We have continued to refine and improve our existing equipment, streamlined our production flow and have expanded our product line to include complete turnkey systems in the following processing fields: Hulling, Drying, In-Shell Cleaning and Sizing, Shelling, Laser Sorting, Inspection and Packaging. To better serve our customers and to keep up with the growth of our industry, the company was relocated in 2008 to our new 45,000-plus-square-foot facility. Since 2012, we have been expanding our sales and services offices to satellite locations to better serve our domestic and international customers. 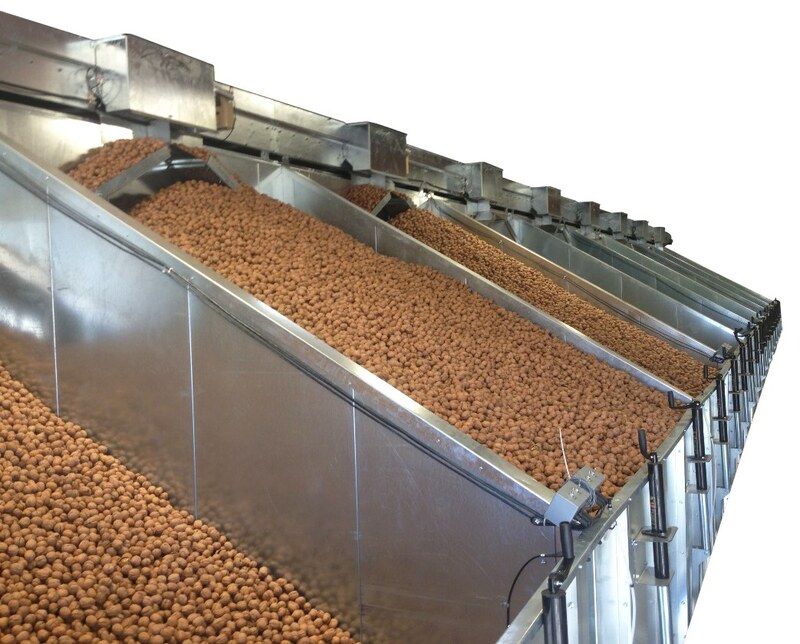 Servicing the tree nut industry worldwide, our goal is to provide our customers with state-of-the-art processing soloutions. We strive to maintain a friendly, fair and creative work environment, one that respects diversity, new ideas and hard work. The proven innovation of processing equipment. Quality of equipment with proven reliability. Our corporate office and manufacturing facility are located in Chico, CA USA. We have a satellite office in Modesto, CA USA and also in Oregon USA. Our South American sales and service office is located in Santiago, Chile. Our Asian sales office is in China and we are in the process of setting up a new South Pacific sales office in Queensland, Australia. Please refer to our contact page to request a sales call or tour of any of these offices. We will gladly set up an appointment in person or via online conference call. 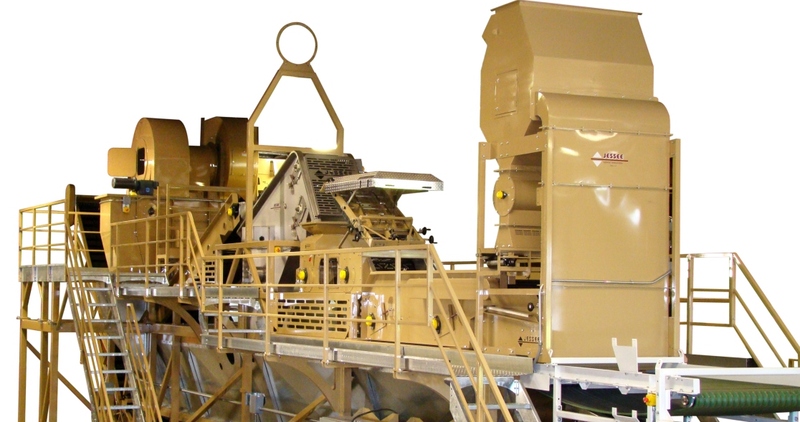 Jessee Equipment Manufacturing specializes in plant design and engineering. We are also well known for our high-quality manufacturing of individual pieces as well as turnkey systems. We now offer a full installation parts and service department. Users of these products range from individual growers to large corporate processors. 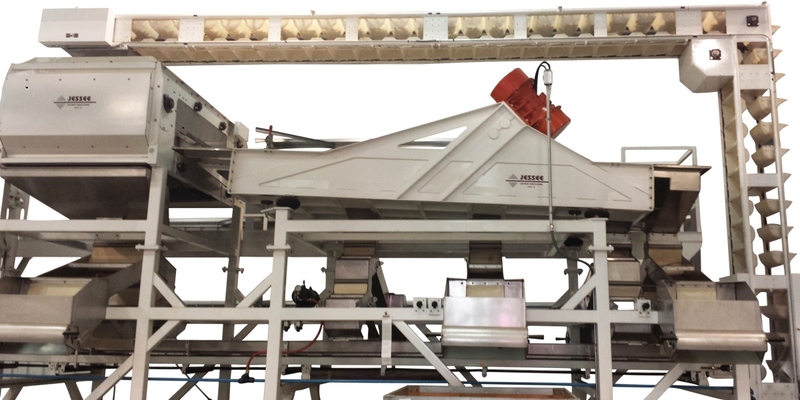 offers a complete line of packaging equipment solutions from bag dosing/filling, bag closing, to automated bagging and robotic palletizing. Need help? What’s new with us? Reach out to us, or read up on our latest blog. If you need any support, get ahold of us. Find out what we’re up to lately.